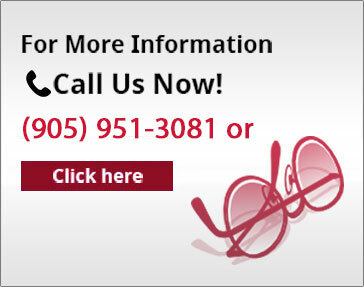 Regular eye exams are important because they can pick up early signs of eye conditions such as glaucoma and cataracts. Adults and children are usually advised to schedule an eye exam at an eye clinic every one to two years. 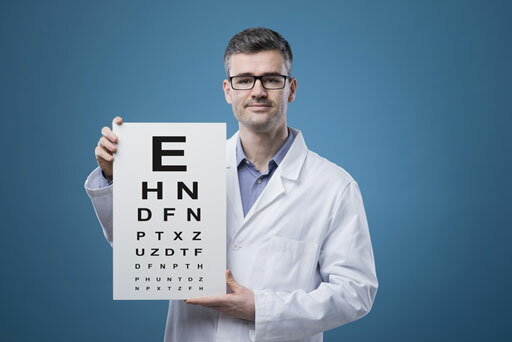 In addition to a complete examination of the eye, an eye doctor may want to arrange one or more of the following eye tests. This eye test involves placing a dye in the eye and measuring the pressure in the eye with an instrument called a tonometer. It helps an eye doctor diagnose glaucoma. These computerized tests are used to analyze the surface of the retina or curvature of the cornea for distortions such as scarring or swelling. The corneal test may be used to evaluate the eye prior to eye surgery or the fitting of contact lenses. The retinal test may be used to monitor the progression of retinal diseases such as diabetic retinopathy. This test is used to evaluate blood flow in the retina. During the test, a dye, called fluorescein, is injected into a vein in the arm. The dye then travels to the blood vessels in the retina so that they can be photographed with a special camera. The images produced can be used to detect problems such as retinal detachment and diabetic retinopathy. An ultrasound eye exam uses sound waves to produce a picture of the inside of the eye. It is useful in evaluating eye tumors as well as the retina when this is being obscured by eye problems such as cataracts. This eye exam is usually performed prior to cataract surgery. This test involves using a slit lamp, a microscope that magnifies and illuminates the front of the eye, to examine the inside of the eye. It can be used to help diagnose retinal detachment, cataracts, macular degeneration and injuries to the cornea. At the end of an eye exam, an eye doctor will discuss the results of any tests carried out and provide any necessary treatment or preventive eye care tips. If the eyes are said to be the windows to your soul, then eye exams are the windows to your eye health, and an optometrist from Bolton eye care clinics like Bolton Vision Centre can help you maintain clear vision for a long time.